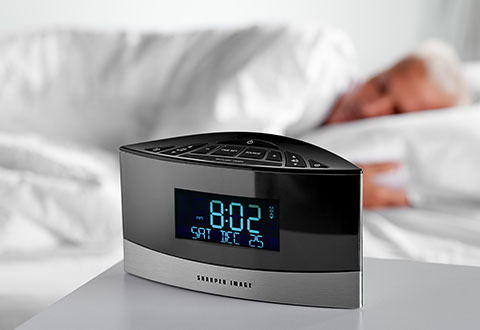 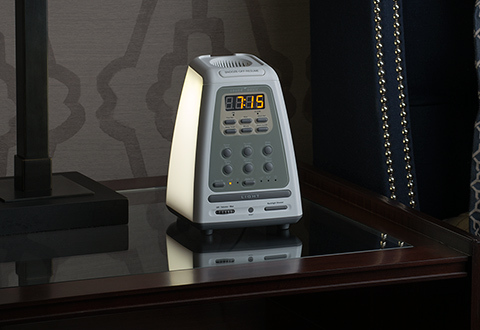 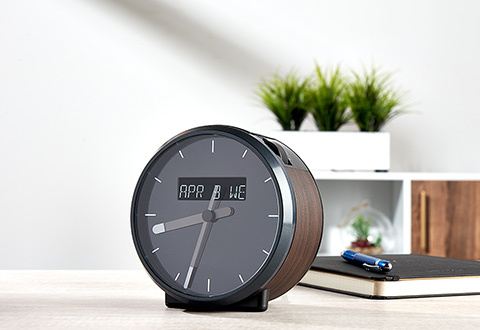 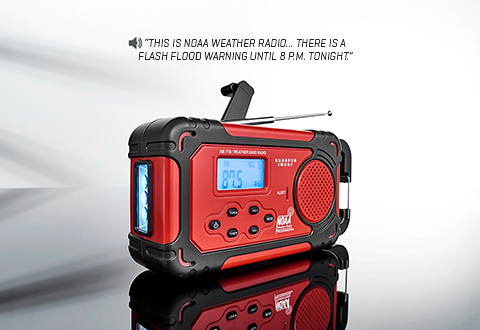 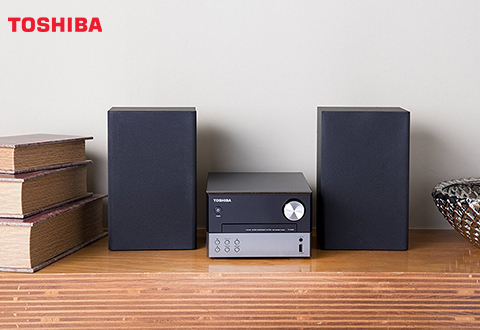 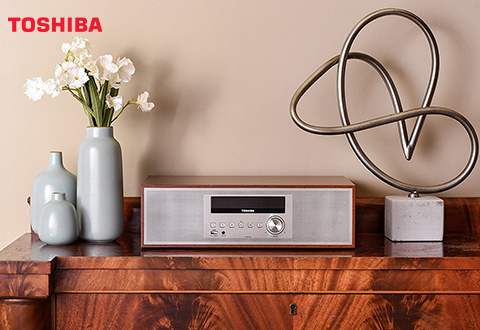 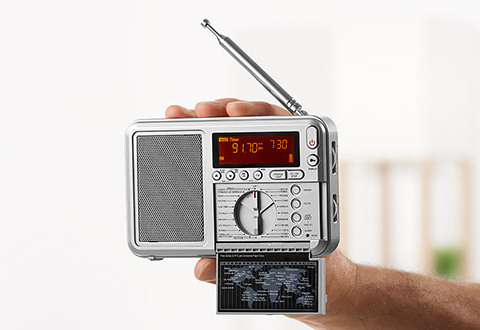 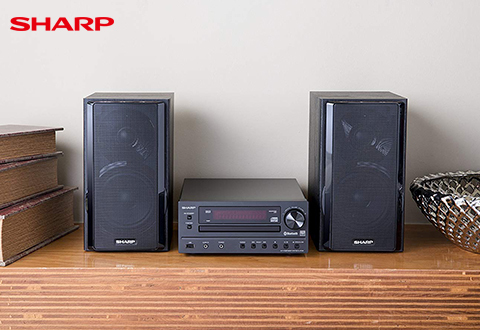 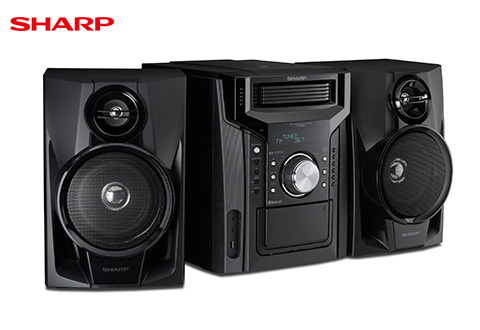 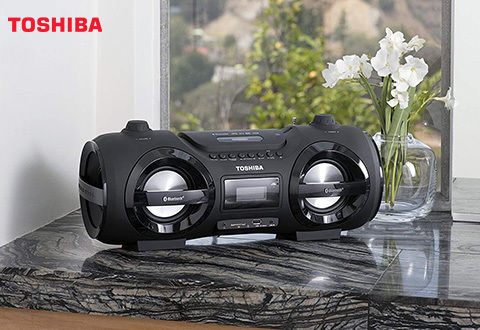 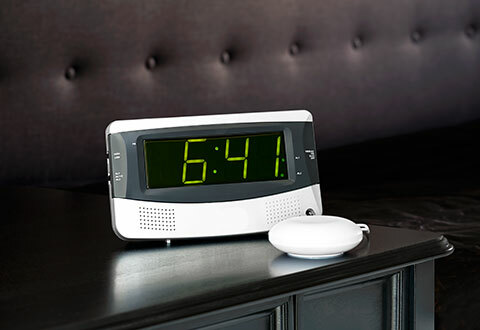 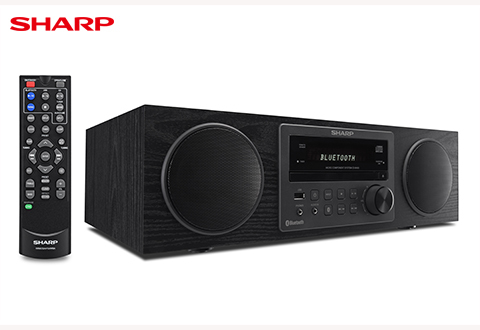 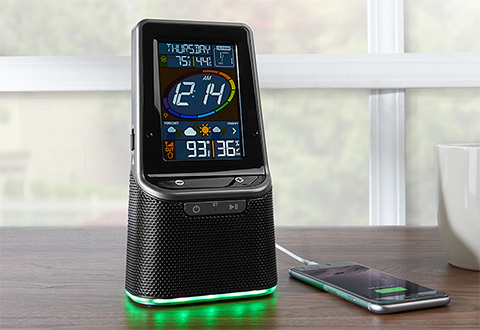 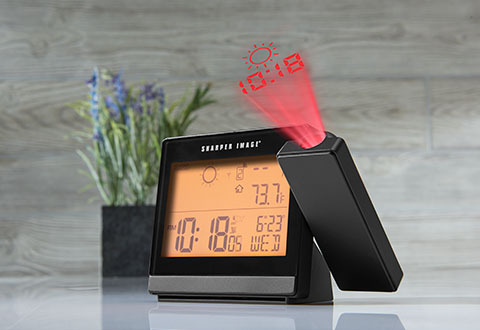 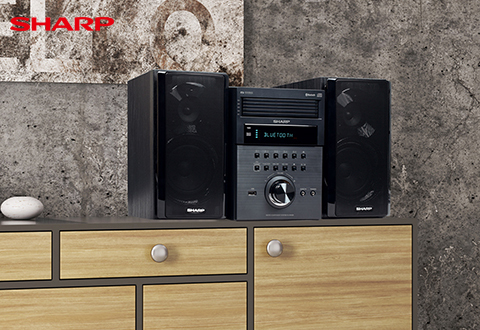 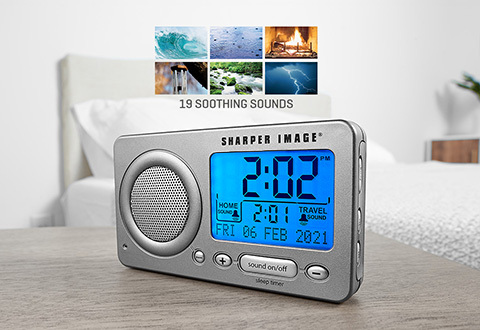 Stay on time and on task with Sharper Image high-tech clocks and radios. 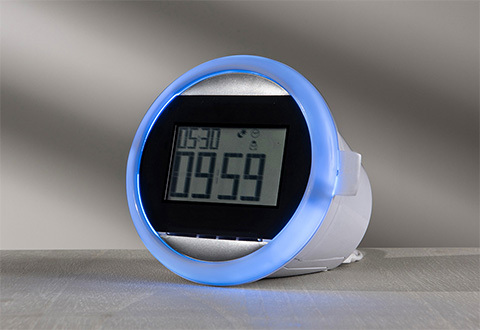 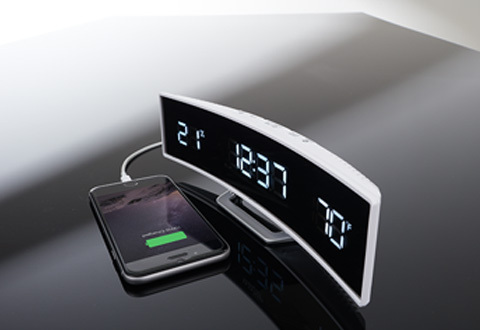 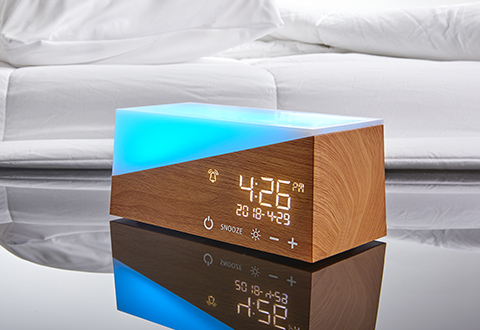 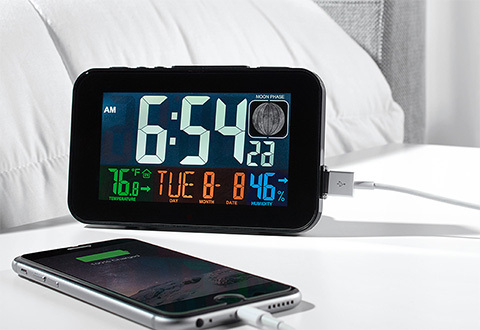 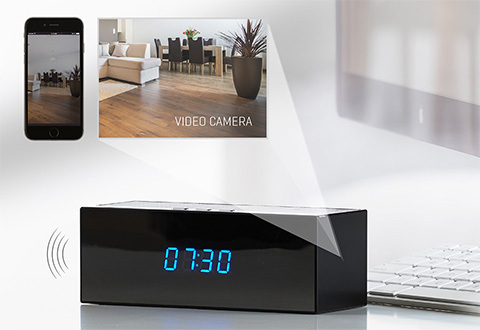 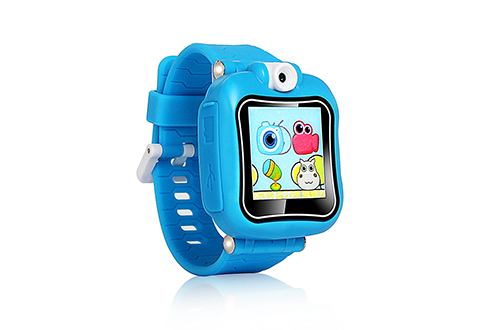 Choose from travel clocks, projection clocks, Bluetooth alarm clocks and more. 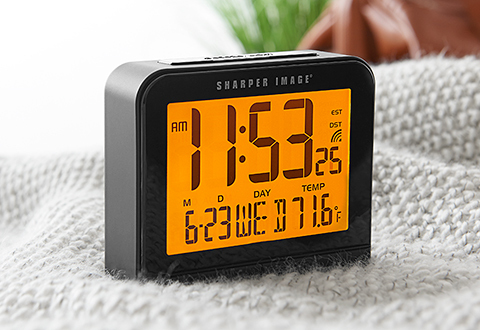 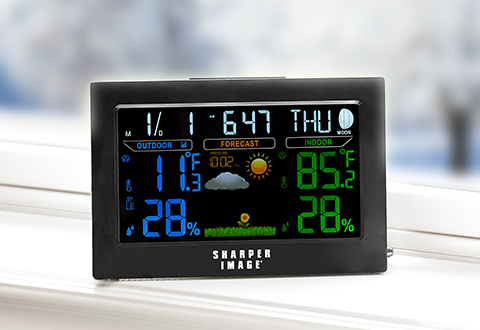 Also, invest in one of our weather station clocks to stay alert and prepared for adverse weather conditions before you step out of the house to take on the day.